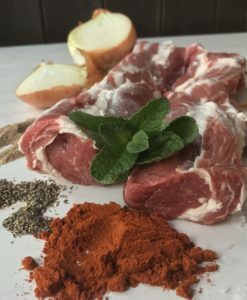 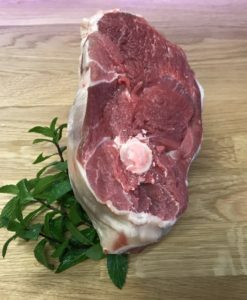 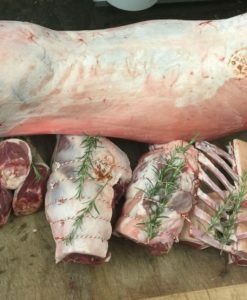 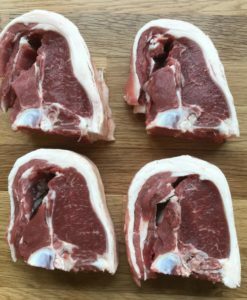 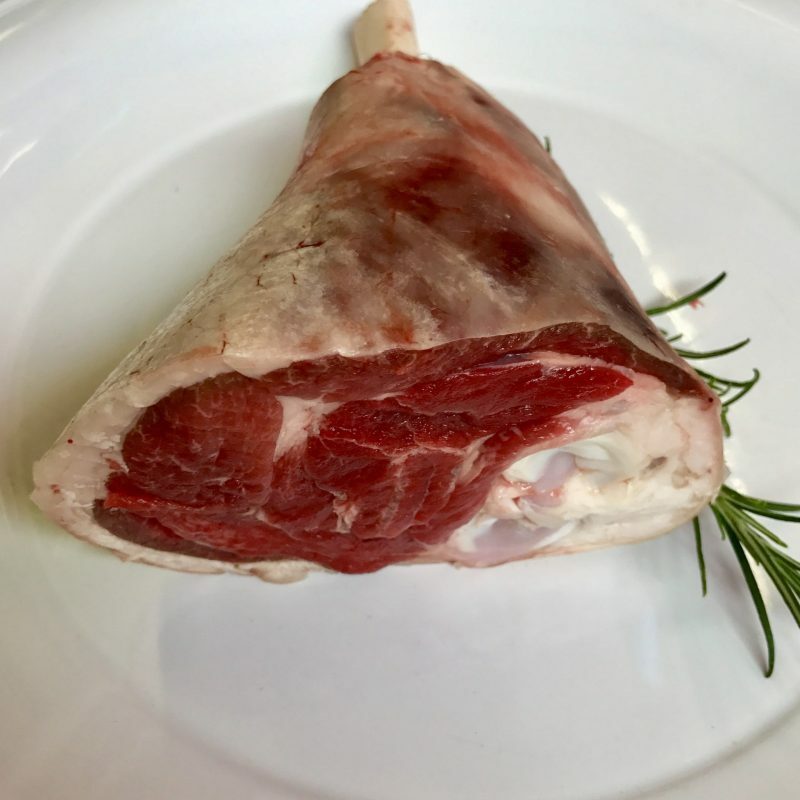 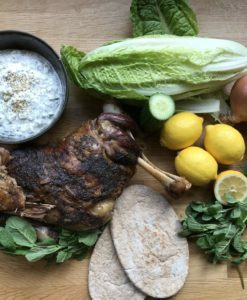 Butchered and packed whole lamb for your freezer. 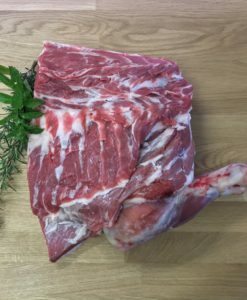 Approximately 22kg whole, 11kg half. 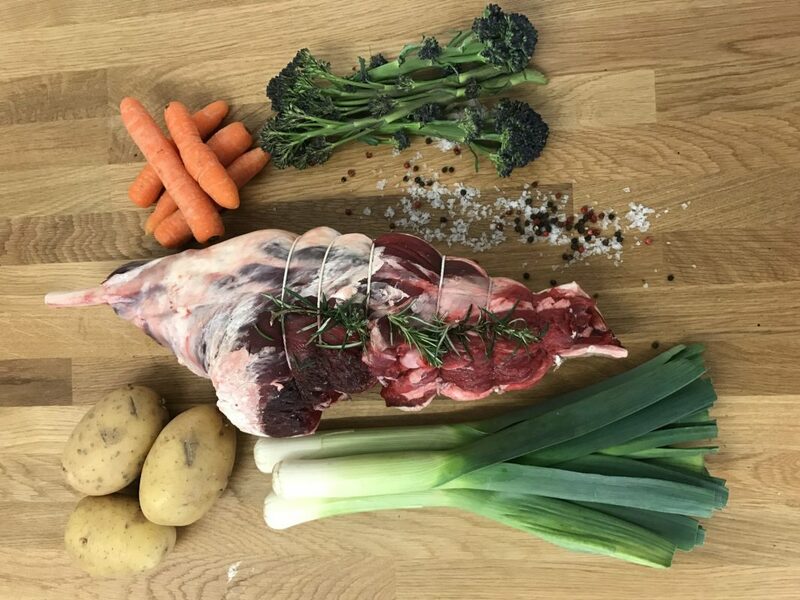 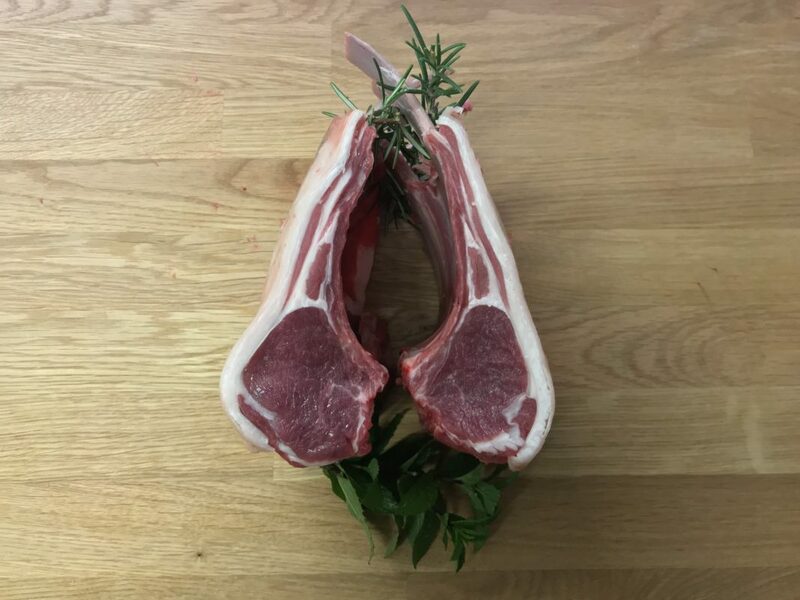 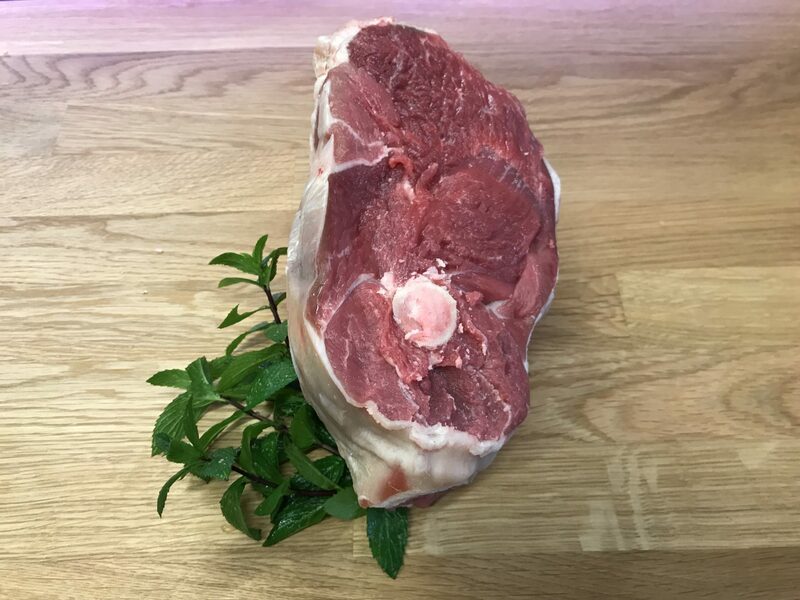 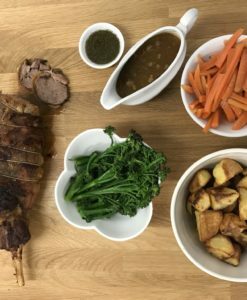 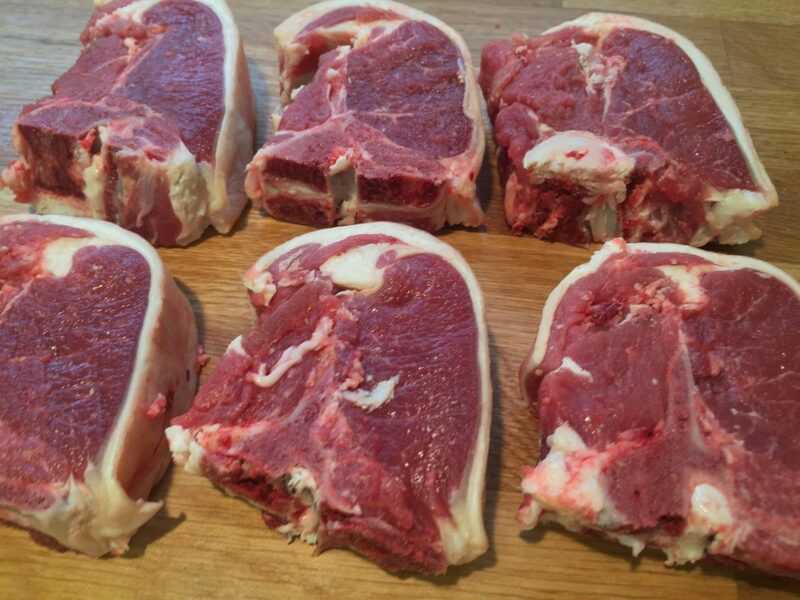 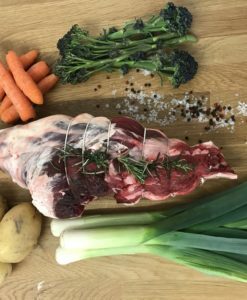 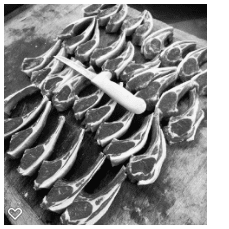 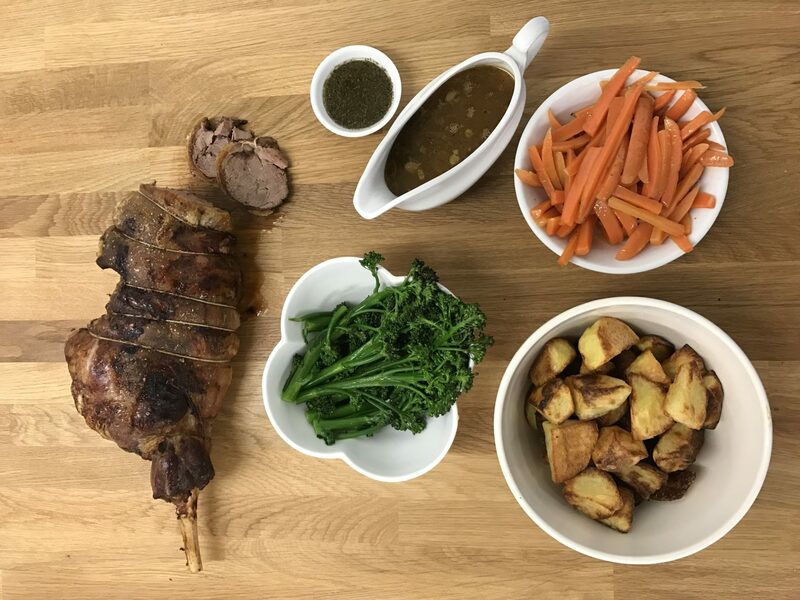 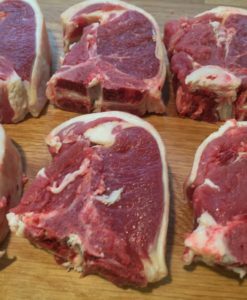 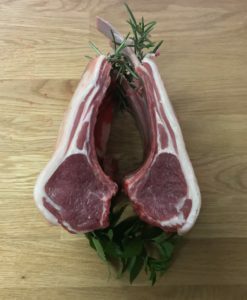 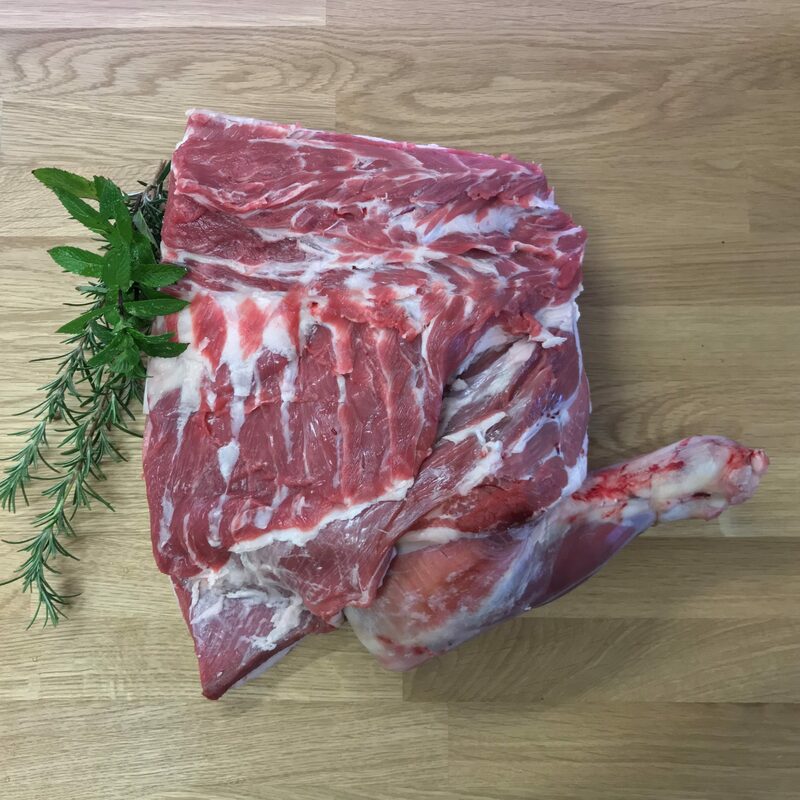 Grass fed lamb, reared by us or one of our local farmers in the East Midlands. 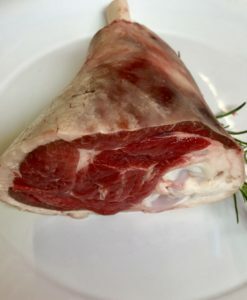 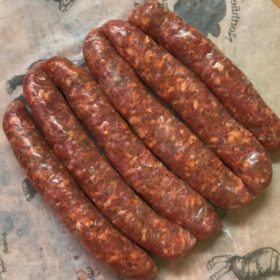 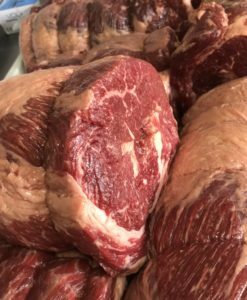 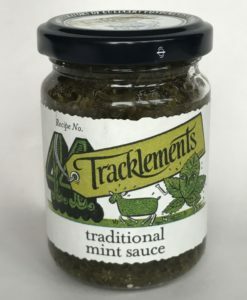 Hung for at least a week to improve flavour and tenderness.